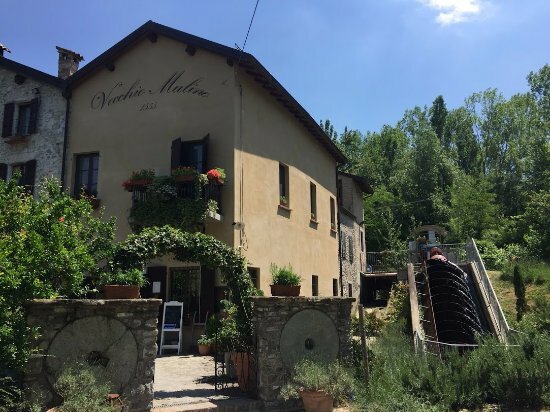 Near the Torrechiara castle, the Vicari Family is pleased to let you taste the traditional Parmesan dishes with the Wines of the Hills of Parma (excellent their home-made wine), but also dishes with a touch of creativity, dishes suitable for vegetarians and celiacs. 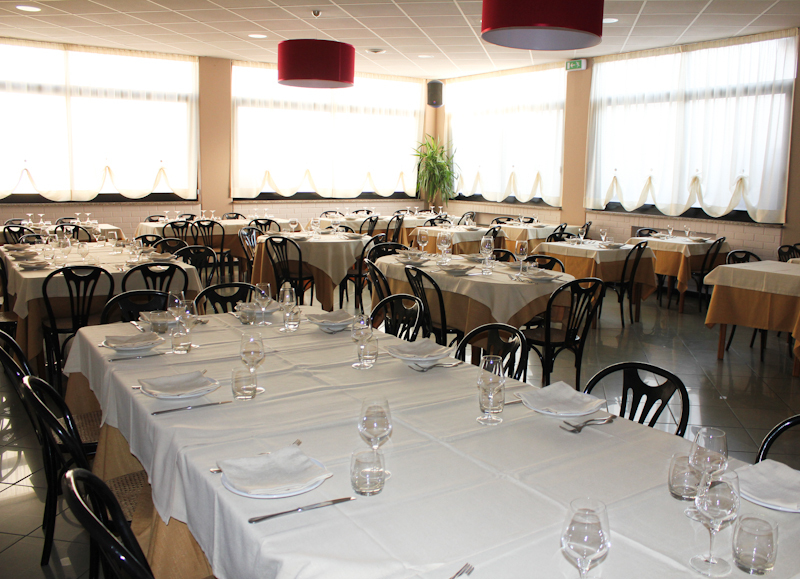 Renowned for its generous and cordial hospitality, Trattoria Capelli, which for several generations has been an appreciated reference in the world of good taste and the healthiest and simplest culinary traditions, will welcome you in a family way. 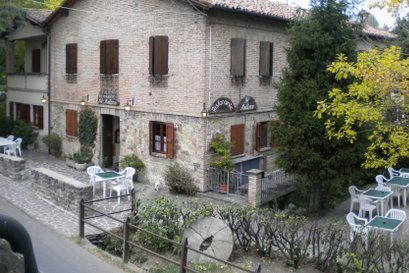 La Longarola is a young and unusual agriturismo that proposes itself as a meeting place for snacks, dinners and after dinner. 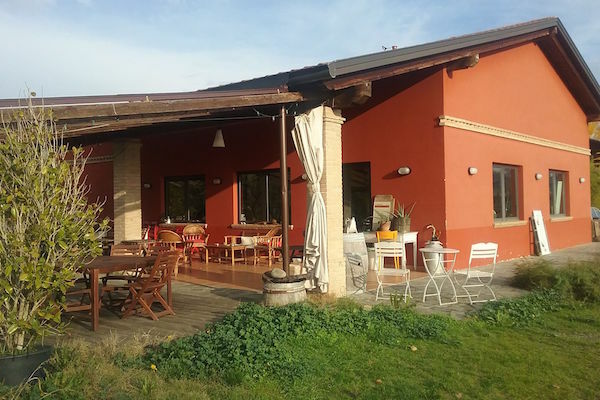 The agritourism is a small, closed-cycle organic farm that cultivates wheat and barley fields and raises pigs and cattle. 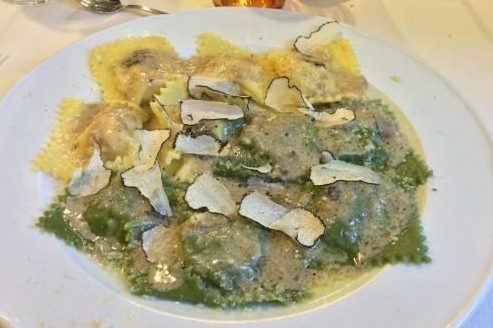 genuine cuisine, respectful of the most ancient tradition parmigiana, products on the spot, tortelli di erbetta, pumpkin, potatoes,pumpkin,radicchio,gorgonzola. 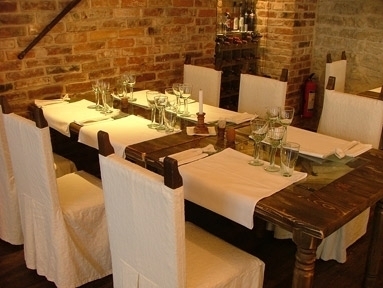 Our cuisine is made of all local products, such as Parmigiano Reggiano, Parma Ham, wines like Malvasia and Lambrusco. A choice of a dishes is the reason to give freshness and authenticity, to accompany our dishes to what the earth offers on the seasons. One of the centenary trattorias of Parma present on the territory of Parma for over 70 years managed by the Scarica family . In a completely renovated room we offer to our customers the taste of typical Parmesan dishes: typical salami and “torta fritta”.